Some business owners have the attitude that as long as they get paid eventually, everything will be fine. 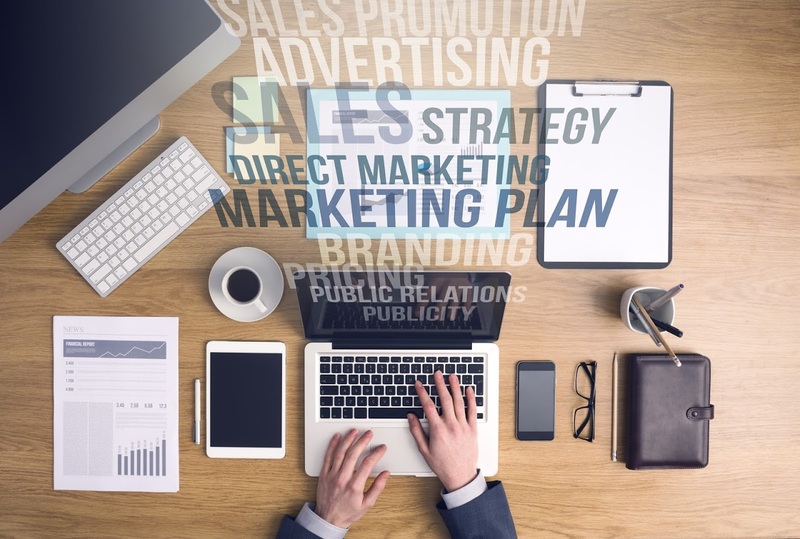 And while this may promote comfortable, pressure-free relationships between businesses and their clients, it doesn’t necessarily support a company’s bottom line. Sure, it’s great to know that money is on the way. But timing is everything. When a business gets paid is every bit as important as the amount of revenue it generates. We’re talking about cash flow here. And businesses simply cannot operate without it. Canadian business owners who have to invoice clients in order to receive payments know exactly what this is all about. 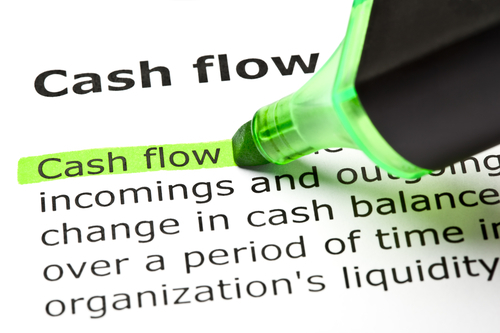 It can be very difficult to keep a business running with little cash flow. It’s important to find ways to keep money coming in. And sometimes, that means doing away with the “as long as I get paid eventually” attitude. 1. Invest your money into accounts that accrue interest. Firstly, it’s important to be smart with the cash that you do have. 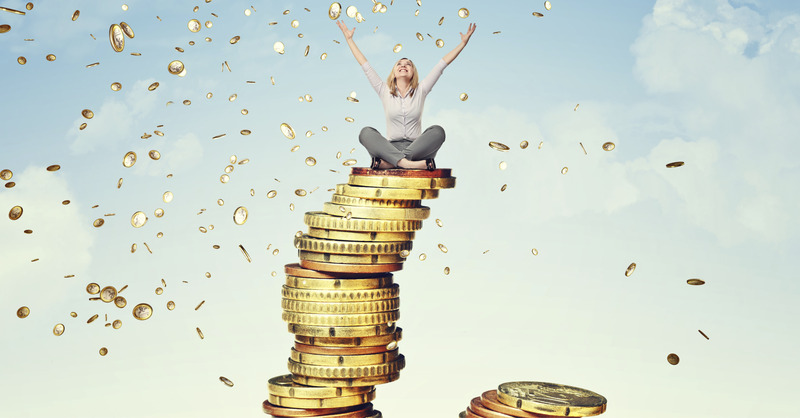 In order to make the most of it, you’ll want to deposit it into an account that helps you to make more money on top of it. The type of interest that grows in your favour is the only type of interest worth being interested in, isn’t it? By investing your money in this way, it will help to ease the burden of not having all of the cash that is still owed to you. 2. 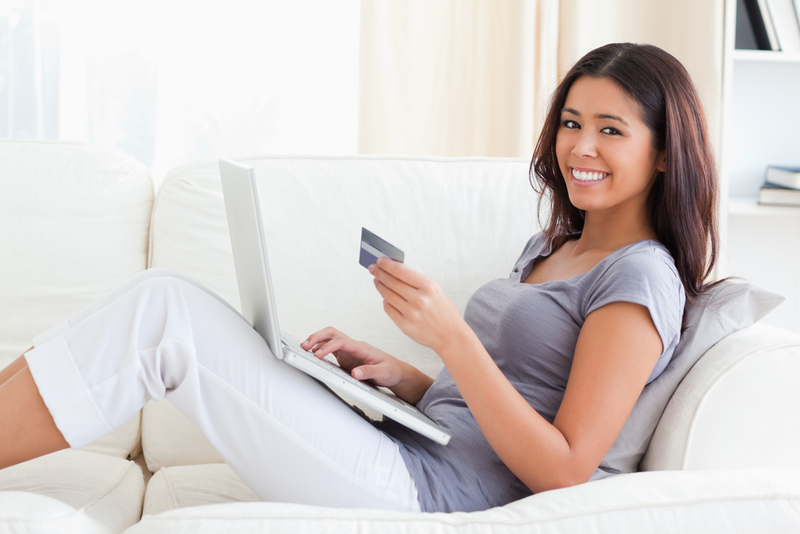 Get serious about payment schedules. You won’t hear us admonishing practices that build customer relationships. In fact, at Synergy Merchants, we’re highly in favour of developing friendly relationships with the people you do business with. However, it’s of vital importance that you don’t fall into having your kindness being taken for a weakness. Create a payment schedule and don’t be afraid to enforce it amongst your “friends” who are also customers. 3. Find an alternative funding source. These days, small business owners are well aware that it has become increasingly difficult to secure business loans from their banks. Between the credit checks and the necessity to put up collateral, getting a small business loan sometimes borders on the impossible. At Synergy Merchants, we’re very proud of the fact that our merchant cash advance program helps small business owners to improve their cash flows quickly. In many cases, our clients are approved for their money within 24 hours! And there are no credit checks or collateral necessary. For more information on our unique merchant cash advance program or to speak with one of our licensed funding specialists to get a free, no obligation quote, simply call Synergy Merchants at 1-877-718-2026 or email us at info@synergymerchants.com.